Celebrity Engagements and Marriages. Who’s Next Up The Aisle? Famous singer FKA twigs and her fiancé Twilight´s star Robert Pattinson are surely going to tie the knot in 2017. However, Robert is particularly keen to do this without any family and friends, let alone journalists, to participate the wedding. 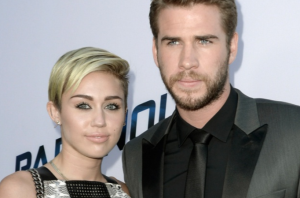 The couple is madly in love and wants to keep their relationship private. Younger Franco and his beautiful girlfriend Alison Brie engaged after four years of dating. The two are lovely and super secret couple that does not allow reporters to find out a lot about their love life. Nevertheless, the engagement ring designed by Irene Neuwirth says one thing – these movie stars are about to walk down the aisle very soon. 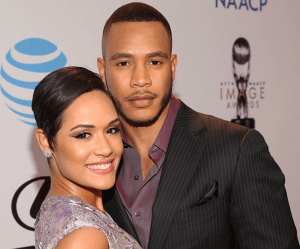 The co-stars of “Empire” already announced they are husband and wife. Apparently, the couple had a lovely ceremony at a mansion on Grand Cayman Island in the Caribbean in April 2016. Congrats! Controversial Nicki Minaj and her boyfriend, US hip-hop artist Meek Mill do everything to keep their romance a secret. The last photo of the couple dates from February 2015, and for a while, everyone believed that this love story is over. 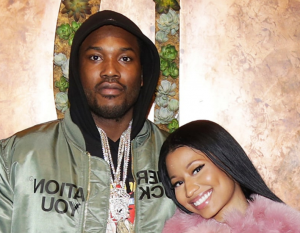 However, the picture of her enormous engagement ring on Instagram proved them wrong, and the reports claim that she wants to get married before she has a little Meek or little Nicki. Valentine´s Day 2015 was rather a special day for Lady Gaga. It was the day Taylor Kinney popped the big question. The singer was excited to show off her heart-shaped engagement ring on Instagram, and ever since we expect the special day. Once the beautiful model Rosie and tough guy Jason became involved, everyone expected it would be a short adventure. However, the awesome couple proved everyone wrong. According to some sources, Jason asked Rosie to marry him during a holiday in Thailand. Attractive Rosie was proud to show off her ring on the red carpet at the 2016 Golden Globes. 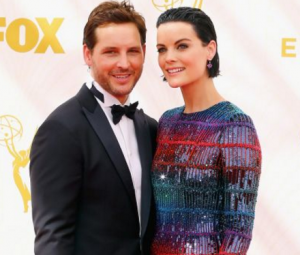 The actor, Peter Facinelli proposed to lovely girlfriend, Jaimie Alexander on top of the Empire State Building. The couple met on the set of the TV show Nurse Jackie, and since then are among the most beautiful couples in show business. Hopefully, this is going to be their year. 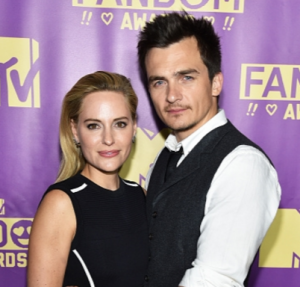 Handsome actor, Rupert Friend wed his girlfriend, a double amputee Paralympic sprinter, Aimee Mullins. The two lovebirds shared photos of their wedding which took place in May 2016. According to the shared photos, the ceremony was very vintage and modest. Off and on again – this couple can´t be sure if they are better alone, or together. Still, they are one of the prettiest celebrity couples. Liam first proposed to Miley in May 2012. However, the two split in September 2013. Apparently, they are back together and engaged again. 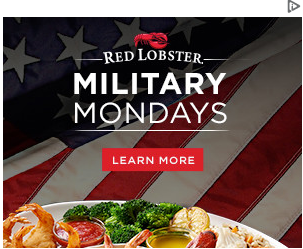 Is big day coming soon? 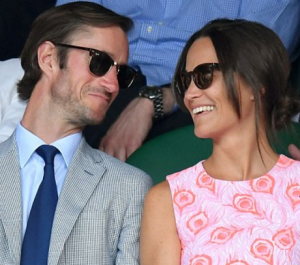 Pippa Middleton, sister of the Duchess of Cambridge, and her boyfriend, James Mathews announced their engagement in July 2016. The two were dating on and off since 2012. Apparently, James wanted to do it old-fashion way and asked Pippa’s dad for his consent before he proposed to his lovely girlfriend.